On Saturday, Field Trip Boy and I attended a preview event for a new line of stylish and kid-friendly bicycles called Guardian Bikes. Guardian Bikes was founded by CEO Brian Riley after being inspired by his grandfather who experienced a terrible bike accident. His grandfather flipped over the front of his bike, ultimately landing him in traction. Luckily, he survived the accident, but to prevent others from having to experience the same devastating situation, Riley invented a new type of braking technology called SureStop. SureStop brakes employ a single hand lever that operates both the front and rear brake simultaneously, making it virtually impossible to flip over the front of your bike due to a sudden stop. 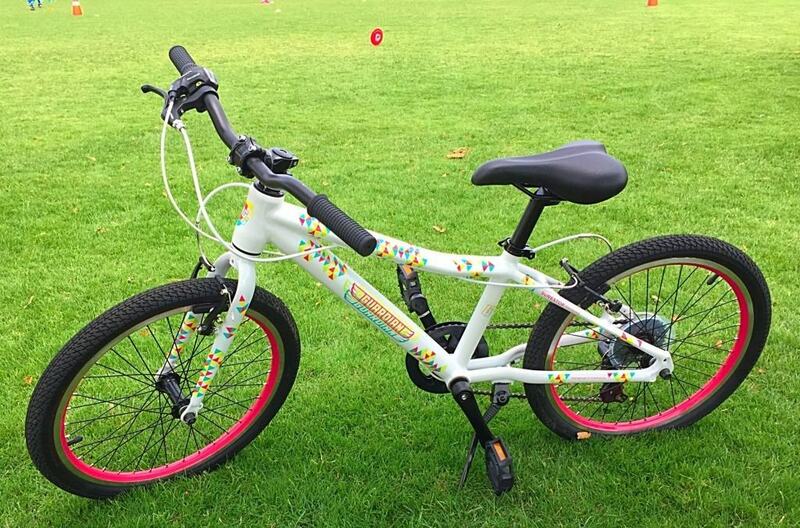 Therefore, Guardian Bikes use SureStop brake technology, among other features, to allow children to explore the world in motion with confidence. Field Trip Boy had a chance to check out several of the Guardian Bikes at the event. But safety always comes first! 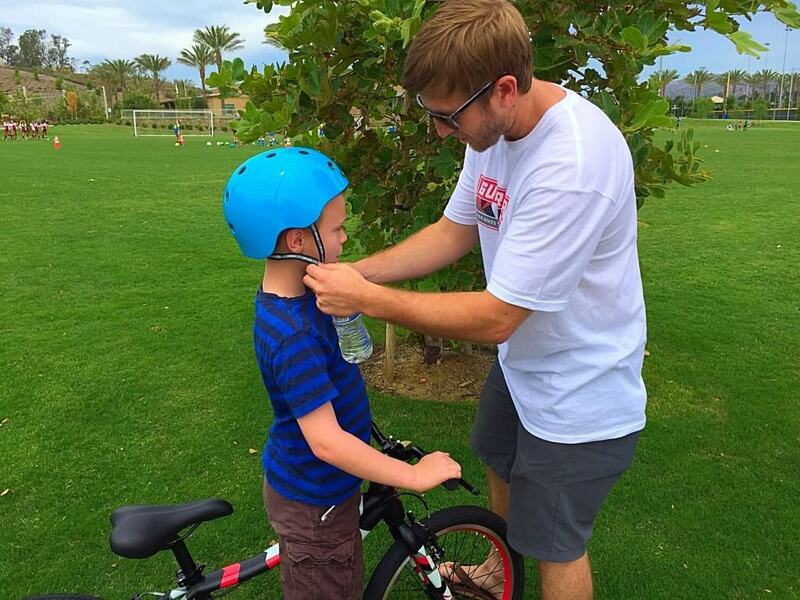 So before he could take a ride he had to put on a bike helmet. Next he was shown how the gears worked on the bike. 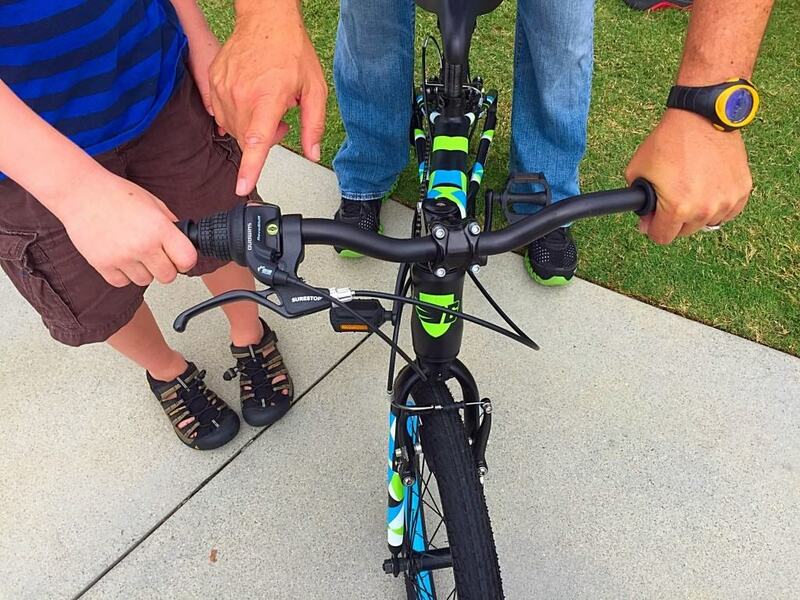 Guardian Bikes’ steering components, made with Shimano shifting technology, make it easier for kids to steer as they ride. Furthermore, all of Guardian’s bikes come with 6 different speeds. Field Trip Boy said he enjoyed cruising at level 6, because he could go down the hills much faster than on other bikes. 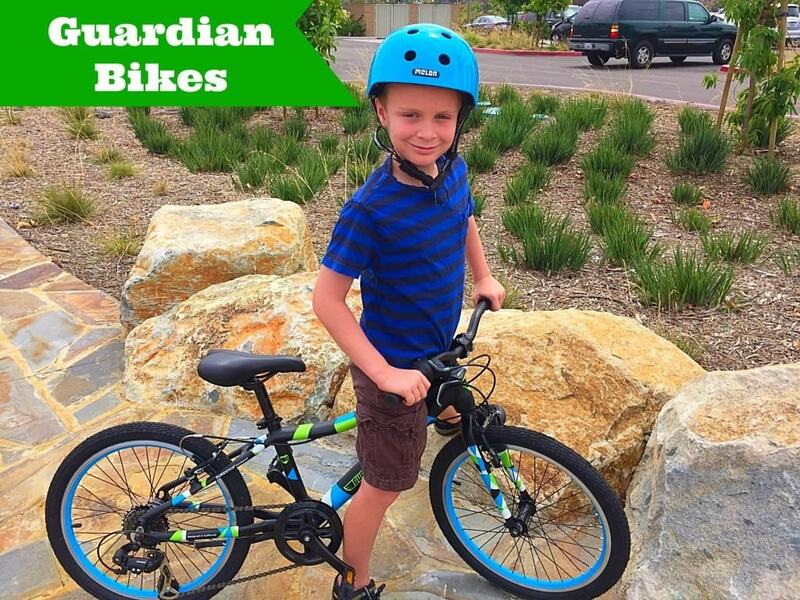 Guardian Bikes are designed for children ages 4-12. 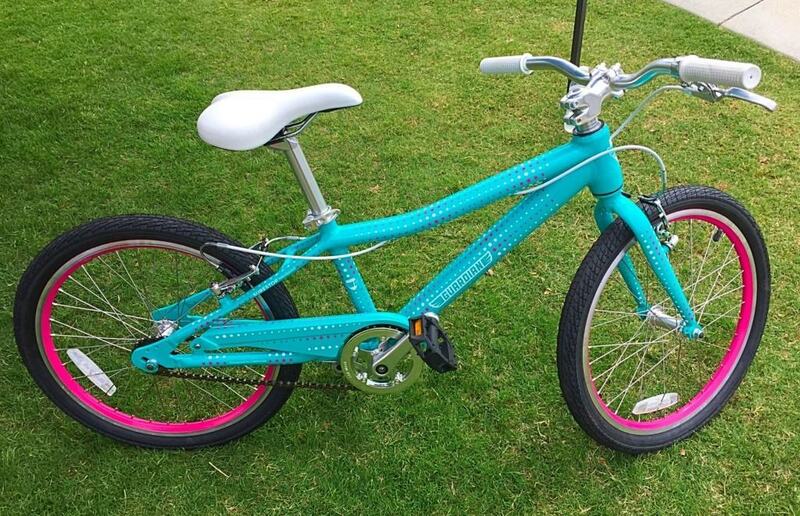 They also come in a variety of bold colors and patterns for both boys and girls and in 20” and 24” size frames. Guardian Bikes will be officially available online and in specialty retail stores in September 2015! 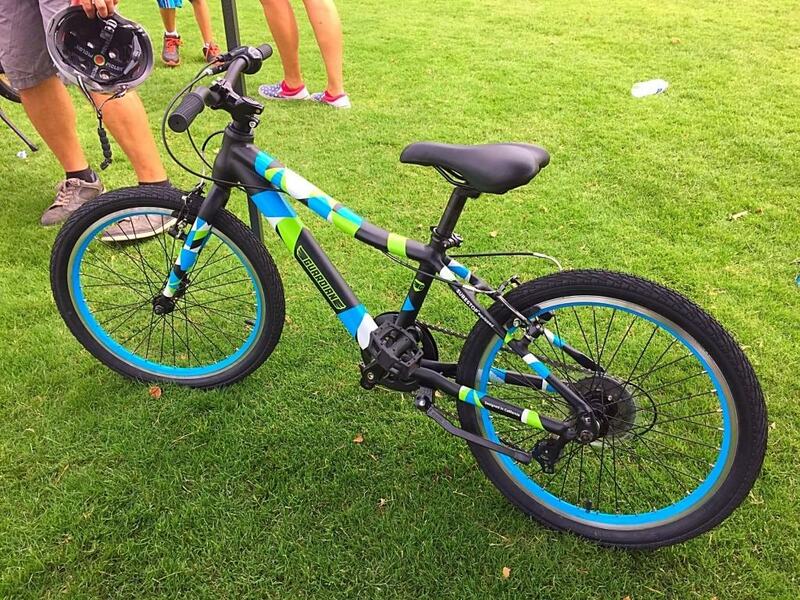 The bikes start at $399 and make for a great holiday or birthday present. 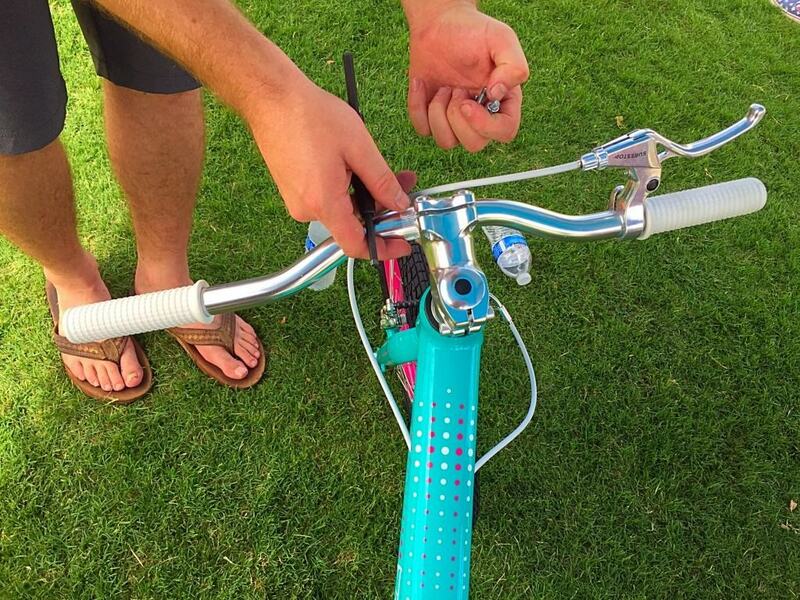 And all you have to do as a parent is put the peddles and handles on when it arrives in the mail. It is super easy too! It takes no longer than 5 to 10 minutes. 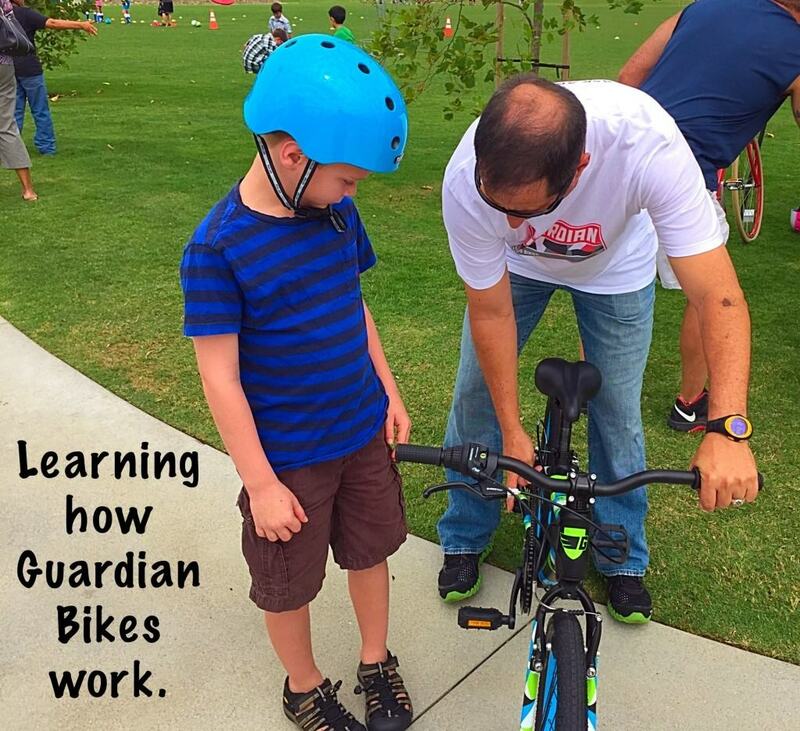 Happy bike riding with Guardian Bikes! Disclosure: We were invited to a media event to help facilitate this post. All points of view and opinions are my own.